Nose: A good, classic gin nose; juniper coriander, angelica and some citrus. Soft and understated, but certainly discerning. Palate: A smooth texture with notes of chocolate orange at the fore, followed by sweet violet. The flavours develop into green pine and woody angelica. Finish: Zesty coriander, white pepper and a residual note of orange zest. Comments: For a classic gin, this is a good standard that won’t disappoint and will be good in Gin & Tonics, Martinis, etc. Nose: Powerful but balanced, with juniper and juicy citrus fruits at the fore mingling with peppery spices, freshly chopped herbs and subtle earthy notes. Palate: Deliciously juicy and well rounded. Hugely citrusy with oranges and zesty lemons mixed with plenty of spice. Finish: Long, smooth and warming with a twist of bitter orange. Comments: A great choice for traditionalists. 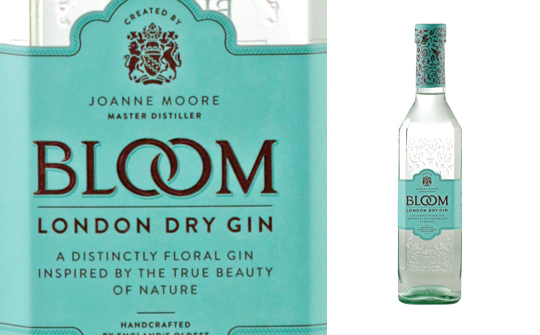 It ticks all the boxes for a versatile London Dry that will stand up well to a variety of mixers and garnishes.